Want to give your Tiguan a new look, protect its exterior, or add some space-saving features? You’re in luck! The 2019 Volkswagen Tiguan SUV offers a variety of accessories to help you make it your own. Check out some of your options for genuine Volkswagen Tiguan accessories below! Chances are you want to keep your Tiguan SUV in the best possible condition for as long as you own it. The following Volkswagen accessories will help prevent stained carpets, ripped seats, theft, and more. If you want to better protect your investment, a good place to start is the Volkswagen accessories catalog. Make your drives through Clearwater something special when you add different design elements from Volkswagen. 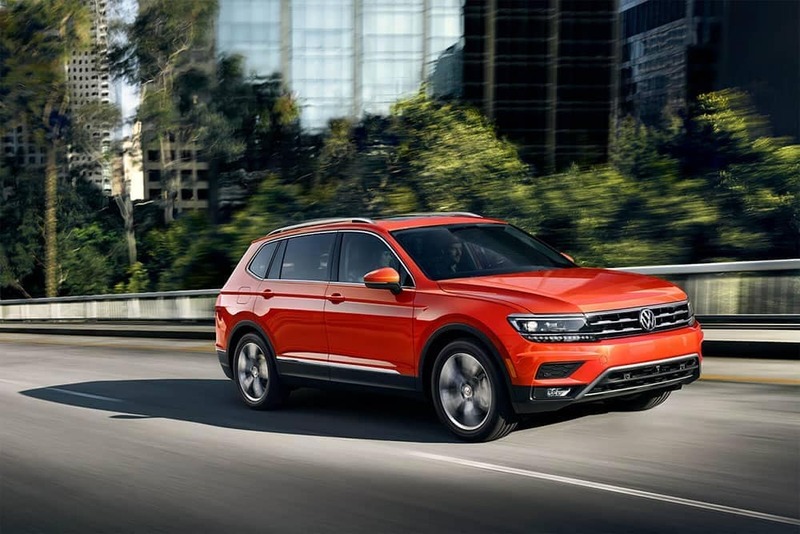 The Tiguan is a compact SUV, but that doesn’t mean you can’t put it to work! When you add any of the following features, you’ll increase the Tiguan SUV’s cargo-carrying and space-saving capabilities. Whether you’re taking a road trip with the family or biking around Clearwater, you can carry the gear you need and more! Shop Volkswagen Tiguan Accessories at Reeves Volkswagen! Reeves Volkswagen is a trusted source near Brandon for Volkswagen Tiguan accessories and replacement parts. Need professional installation services? Our certified service team can help! Contact us with any questions about parts and accessories or our current parts coupons. Own a Jetta sedan? Check out some options for Volkswagen Jetta accessories! 0 comment(s) so far on What Are Some Volkswagen Tiguan Accessories?